Snow Crab Legs $13.99 / lb. Steamed Spiced Shrimp $13.99 / lb. All Day: Snow Crab Legs $13.99 / lb. 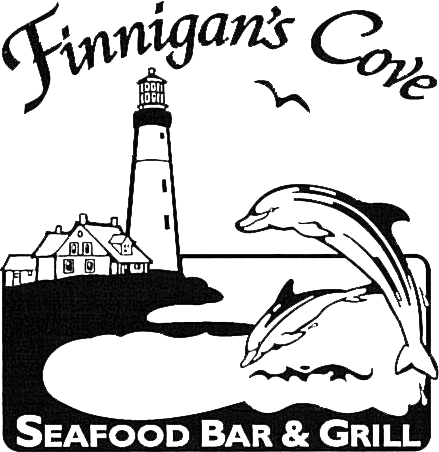 Finnigan's Cove has been home to many patrons and seafood lovers since 1996. We offer an extensive menu including fresh seafood, salads, steaks, sandwiches, wraps, and our own homemade soups that have become very popular with patrons from all over the state. We also have a Munchies Menu available until 1:30 am. Finnigan's Cove offers a full catering menu for off premise catering. Come visit our fully stocked bar and relax after work with our friendly and courteous staff. We have a VA ABC license to sell beer, wine, and liquors, and have a wide variety of each. 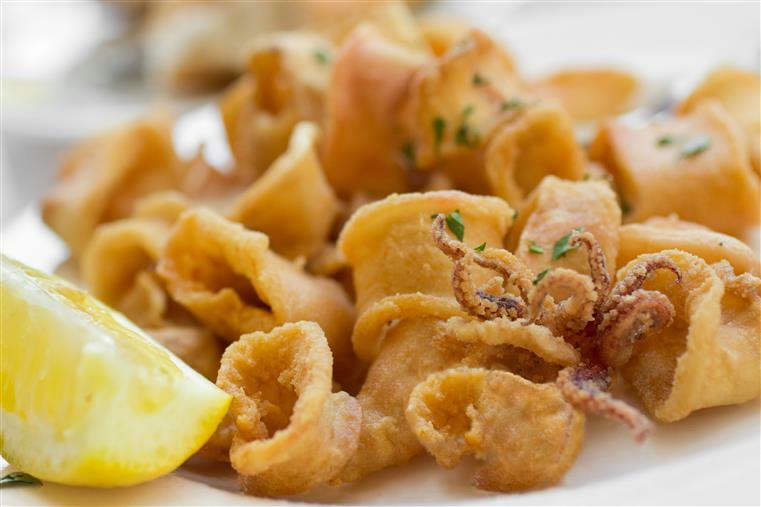 In brief, you should know the following about us: our company was established in 1996 and has been responsible for providing outstanding fresh seafood, such as oysters on the half shell, clams, mussels, crab legs, and steamed shrimp ever since. Our specialty is in the area of fresh oysters on the half shell year round. Our regular customers particularly value our Cheers-like atmosphere and hospitality. Our business is located at 30 W. Water Street, Harrisonburg, Va.
Finnigan's Cove is one of the few female owned businesses in the area. It is locally owned and operated by Donna Finnigan.